Four University of Warwick academics have won Philip Leverhulme Prizes in the 2017 awards round. Philip Leverhulme Prizes recognise the achievement of outstanding researchers whose work has already attracted international recognition and whose future career is exceptionally promising. Just thirty awards were made this year to outstanding UK-based researchers, of which the University has won four. Dr Ana Aliverti’s prize will support her research on the novel configurations of law enforcement in a global age. The new policy emphasis on foreign nationals in British domestic policing has brought to the fore the role of the police in mediating belonging and shaping the boundaries of citizenship. Ana will investigate how this iconic function of the police in delimiting civic inclusion is put to work in the everyday policing of global mobility. “I am both excited and proud for receiving this distinction. The Prize will allow me to undertake pioneering research which, given its strong empirical component, I would not have been able to carry out without it. Dr Alice Mah, Associate Professor in the Department of Sociology, researches urban, political, and environmental sociology. 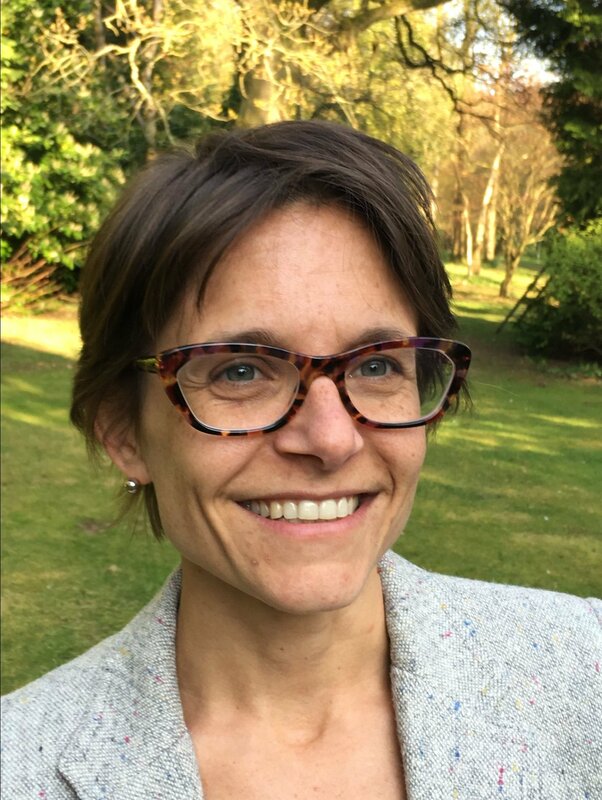 Her research focuses on industrial ruination and urban decline; environmental justice and corporate sustainability; place and work memory and identity; and the democratisation of science and expertise. She has conducted comparative, mixed-method sociological research in the UK, France, Belgium, Russia, China, the US, and Canada. Dr John Michael, Assistant Professor in the Department of Philosophy, works at the intersection of philosophy and cognitive science, in particular focusing on issues pertaining to social cognition. "I am delighted and honored to receive the Leverhulme Prize, which will make it possible for me to press forward with an avenue of research that I would not otherwise have been able to pursue, investigating people’s allocation of effort in joint actions as a function of their sense of commitment." 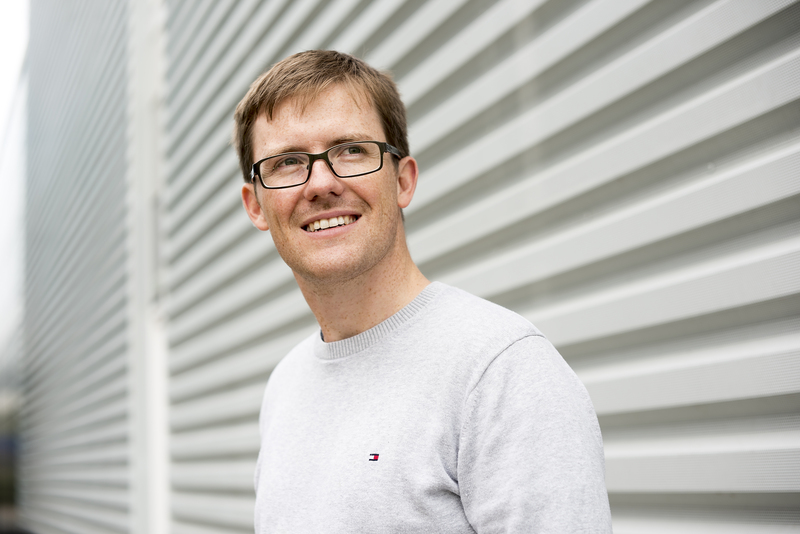 Dr Hendrik Weber, from the Warwick Mathematics Institute, is awarded a Leverhulme Prize for his pioneering work on stochastic partial differential equations (SPDE). These equations describe quantities which vary over space and time and are subject to random influence. SPDE are used for modelling uncertainty – and they can be used in various applications, including for example filtering algorithms used in weather prediction or modern finance. Dr Weber studies SPDE from Quantum Field Theory and Statistical Mechanics, with methods that are close in spirit to what researchers have previously used in other parts of partial differential equations. “On behalf of the University of Warwick community, I wish to congratulate Ana, Alice, Hendrik and John on their being awarded Philip Leverhulme Prizes. Each Prize has a value of £100,000 which may be used over a two or three year period. Prizes can be used for any purpose which can advance the prize-holder’s research, with the exception of enhancing the prize-holder’s salary. Image 1: Dr Ana Aliverti, credit University of Warwick (click for high res). 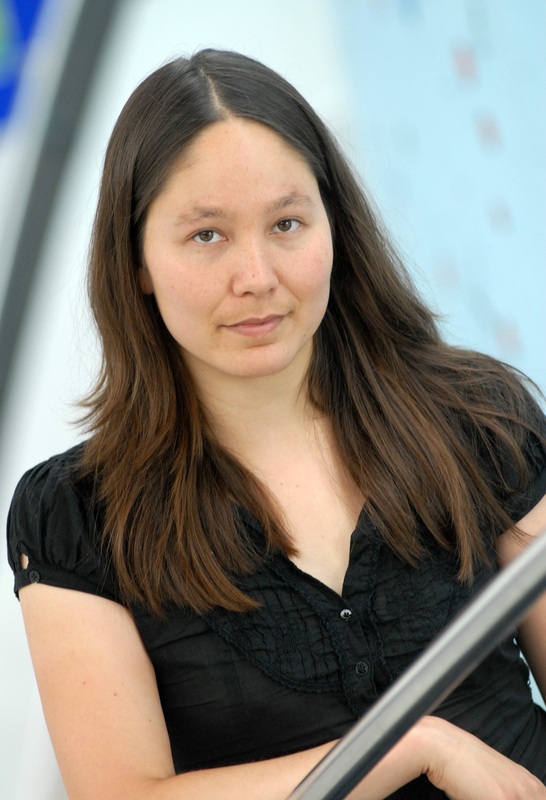 Image 2: Dr Alice Mah, credit University of Warwick (click for high res). Image 3: Dr Hendrik Weber, credit University of Warwick (click for high res).